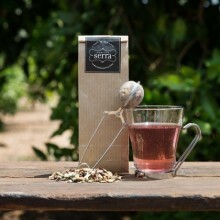 A totally natural product, highly beneficial to the body! 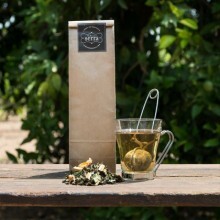 The combination of tea with citrus fruits makes a perfect blend for the lovers of tea and fruit. 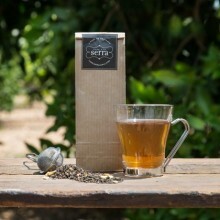 Familia Serra offers teas in which they combined citrus fruits with the different varieties of tea. 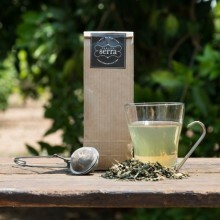 This combinations offer the benefits of green, white, black and red tea, together with the beneficial effects that citrus fruits provide to your health. 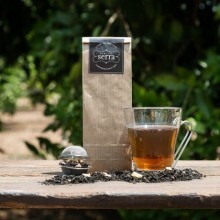 Moreover, Familia Serra teas, for example the orange and ginger cookie tea, provide unique flavors that will surprise and delight you!